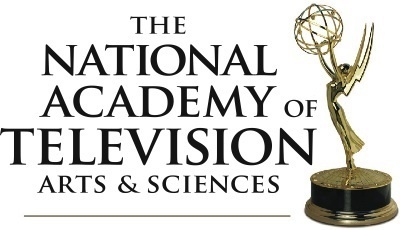 The National Academy of Television Arts & Sciences (NATAS) today announced the Drama Performer Pre-Nominations for the 44th Annual Daytime Emmy Awards. Ballots were submitted directly to Lutz & Carr, Inc., an independent accounting firm, who tabulated the results. The candidates below who received the highest number of votes now advance to the blue ribbon screening round, scheduled to begin on February 20, 2017, which will determine both nominees and recipients. Please note that this release also contains the names of the entrants for the Younger Actor and Actress categories, who will proceed directly to the Blue Ribbon Round. Nominations will be announced on Wednesday, March 22, live on The Talk on CBS.